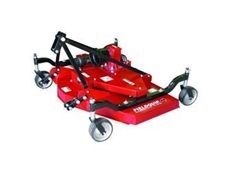 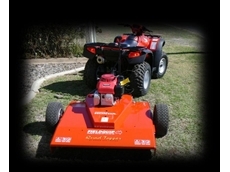 Finishing mowers are ideal for use on gardens, vineyards, orchards, ovals and by local governments and lawn mowing businesses. 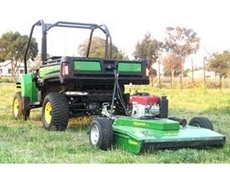 Agtrek sell and service new SIROMER 4WD compact tractors and are distributors to all areas of Tasmania, but most particularly Launceston and the Tamar Valley region. 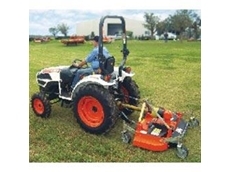 14/02/11 - The launch of the 5035 4WD 50 horsepower compact tractors complement the recently released 4035 40 hp compact tractors in the 35 series range. 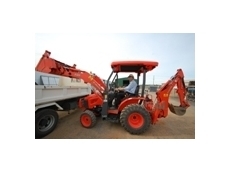 24/11/09 - Comdain Gas maintain northern Victoria’s gas supply network and they need versatile equipment to be able to quickly affect repairs at any hour, which is where the B26 tractor/loader/backhoe (TLB) from Kubota Tractor Australia. 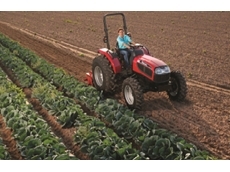 02/10/09 - U Series LS tractors, now available from Micro Brothers, are marked by their advanced technology and excellent efficiency. 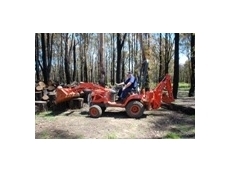 They are optimal for small farming or hobby farming. 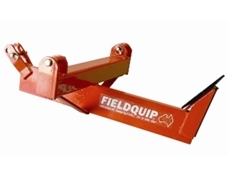 14/08/09 - For the first time in their history, Bad Boy Mowers Australia will be part of the annual Agquip that is to be in Gunnedah in North Western New South Wales. 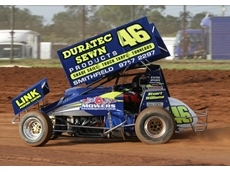 14/08/09 - Bad Boy Mowers Australia is proud to announce that they have signed on with Stuart Williams once again for the upcoming 2009/10 NSW Sprintcar season. 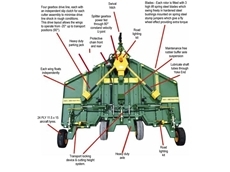 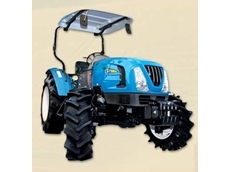 05/08/09 - Agri Boss has announced the release of optional cabins for it’s range of tractors from 28HP to 65HP. 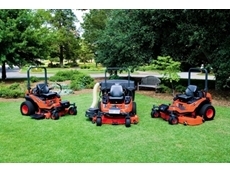 14/07/09 - There is a new face in the Australian heavy duty lawn mower industry and that is in the form of Bad Boy Mowers. 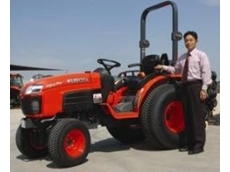 19/06/09 - A comparison between Kubota tractors made for export with Kubota tractors made for the Japanese domestic market.